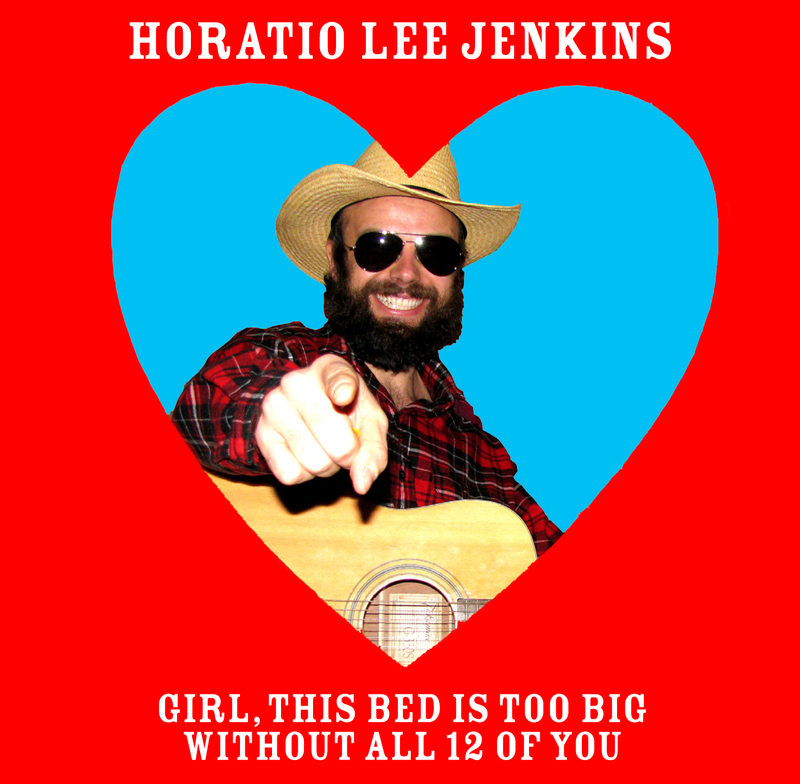 USE THESE F R E E BANNERS TO SPREAD THE WORD! 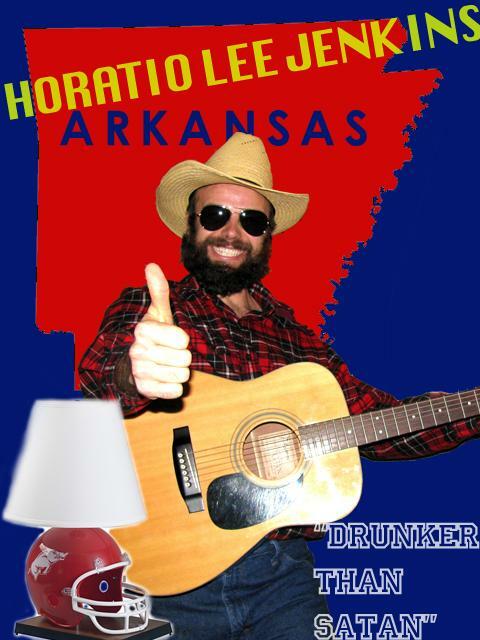 SPREAD THE WORD WITH HORATIO'S G L O R I O U S MUSIC VIDEOS! 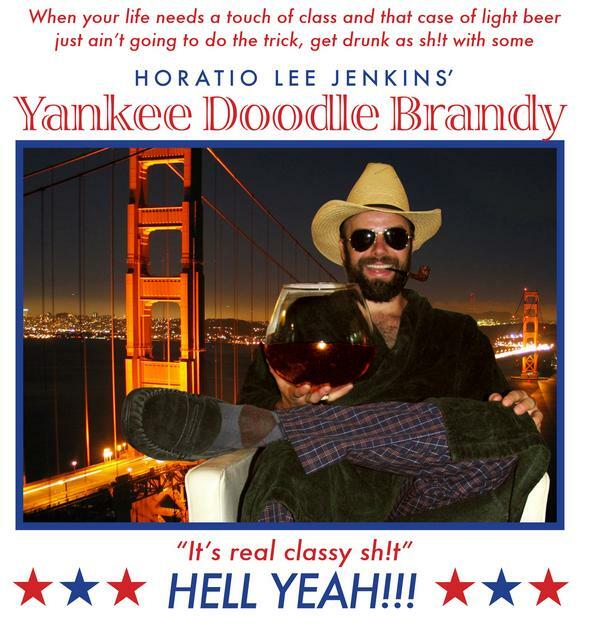 ADD THESE GORGEOUS FULL-COLOR PHOTOS TO YOUR PAGE TOO! 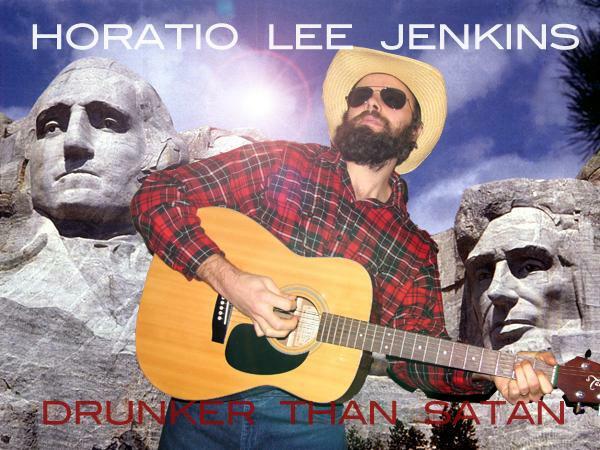 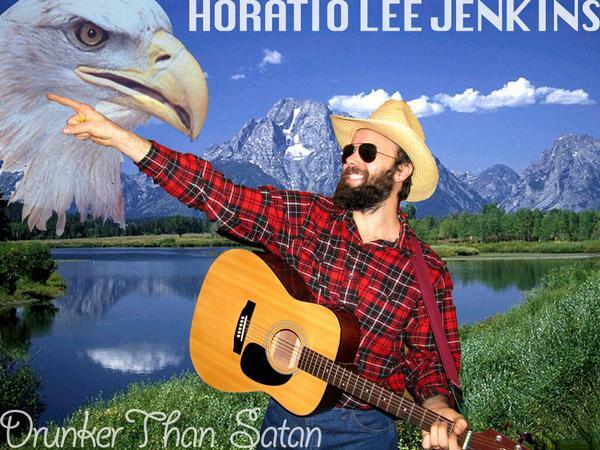 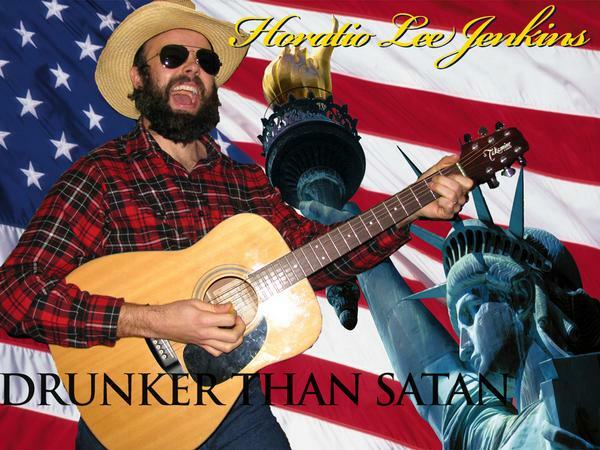 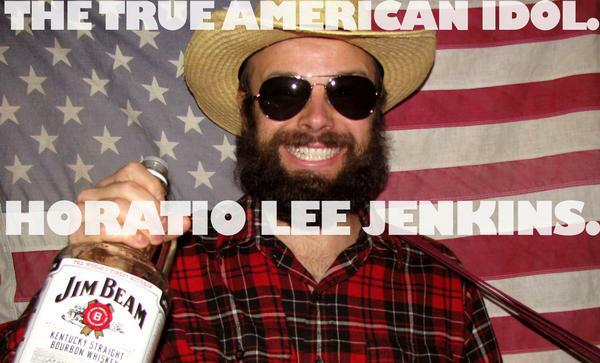 Horatio Lee Jenkins - Drunker Than Satan "The Majesty Of His Music Rings Out"
Horatio Lee Jenkins - Drunker Than Satan "The Voice Of Pride"
Horatio Lee Jenkins - Drunker Than Satan "Go Arkansas!" 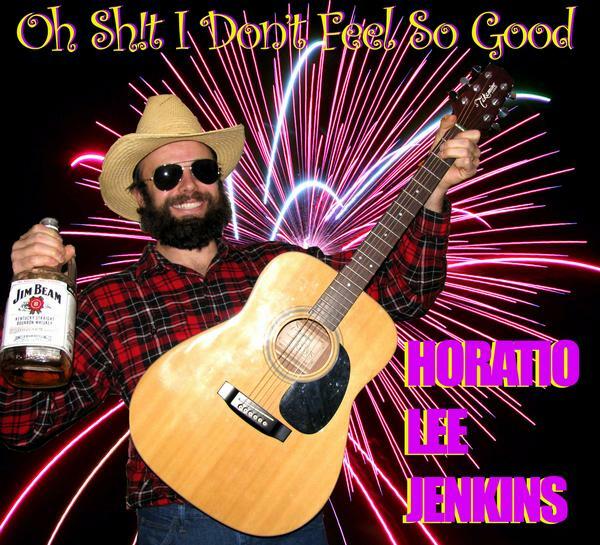 Horatio Lee Jenkins - Drunker Than Satan "Spreading His Amazing Story Across America"
Horatio Lee Jenkins - Drunker Than Satan "Oh Sh!t I don't Feel So Good"
Horatio Lee Jenkins - Drunken Than Satan "Girl, This Bed Is Too Big Without All 12 Of You"